“Logan” is what a studio movie looks like when it draws outside the lines. Mangold is never checking boxes with his drama. There’s no set piece every 15 minutes because something big and expensive needs to happen; a close-up of a cynical and tired Logan is worth more than a $10 million special effects sequence. Jackman has always given the character his all, but now that he has a script to fully support him, he gives his most emotionally resonant performance to date as the character. At times, Logan is almost unpleasant to look at, and he sounds broken as well. Seeing how far the former X-Man has fallen, and how Jackman portrays his struggle to rise, is incredibly moving. 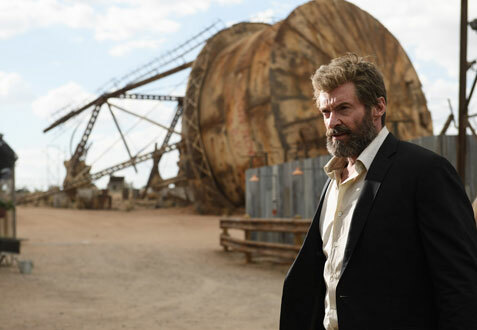 Part of the reason is because we’ve developed a relationship to the character after all these years, but it’s also because “Logan” tells a concise, standalone story about a man who, after over a hundred years on the planet, is finally getting a chance at a life he never thought he could have. While Jackman delivers a powerhouse performance, the rest of the cast is also good. Keen is silent for a large portion of “Logan,” calling to mind the Man with No Name and other classic western heroes, particularly in one scene as she contently (and hilariously) eats her cereal at a dinner table as a few doomed Transigen guards try to take her down. She’s not even half the size of Jackman, but she’s just as large of a screen presence. Their charisma is matched on the villain side by Holbrook. Though Richard E. Grant’s mad scientist is responsible for a little too much exposition, Holbrook’s character lights up every scene he’s in, bringing a musical quality to Pierce’s compliments, threats and jokes. He’s a great antagonist whose only real motivation is getting his job done. “Logan” is riveting in its intimacy and quietest moments, but the action is just as noteworthy. 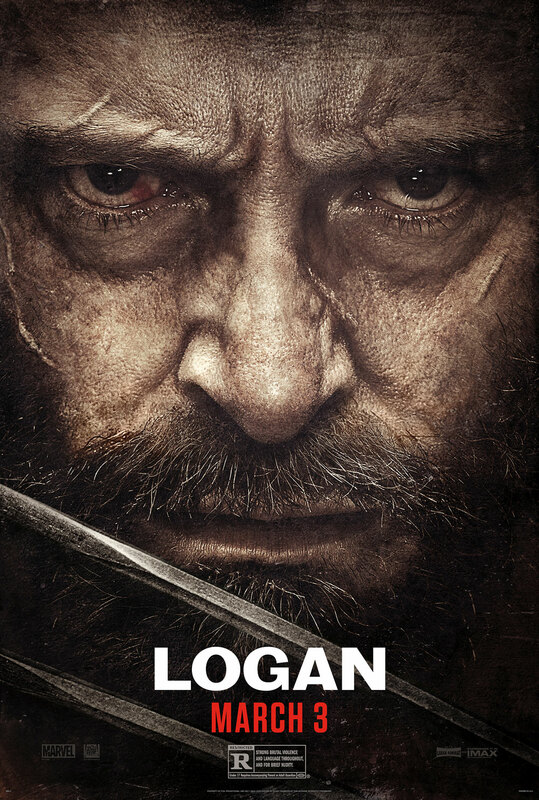 While Wolverine has been confined by a PG-13 rating for years, Jackman and Mangold hold nothing back in this film. Wolverine’s adamantium claws no longer leave scratches, they take off entire limbs. The action is not only more violent but more personal and visceral too. Because Mangold takes the time to explore these characters, allowing the audience to get to know them better, it makes the stakes shoot through the roof when all hell breaks loose. Jackman’s final outing as Logan has a few problems, but they’re mostly rendered inconsequential by the end; the overall effect of the film is powerful enough to overshadow what are basically minor issues. It’s difficult to care about a line or two of exposition not gelling when Hugh Jackman is present and electric in every scene. Not for a second does he lose your attention over the course of this moving goodbye to one of our most human and vulnerable superheroes.